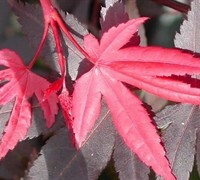 Upright Japanese Maples are those whose branches reach skyward. 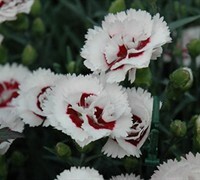 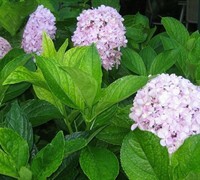 They typically have a rounded to vase-shape form. 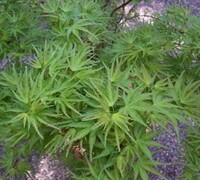 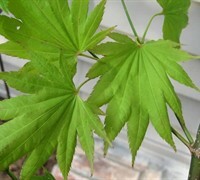 Most have typical maple- or palm-like leaves. 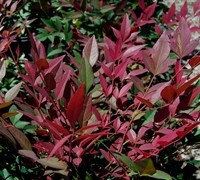 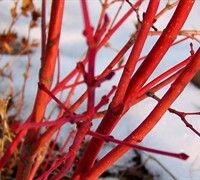 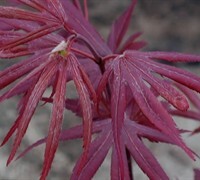 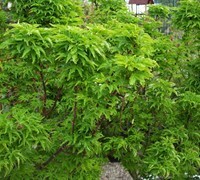 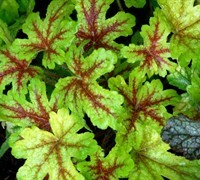 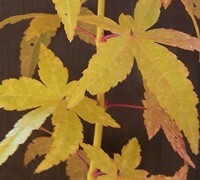 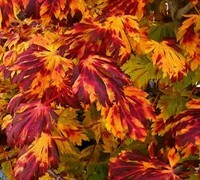 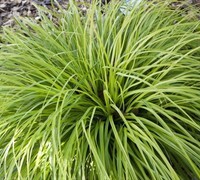 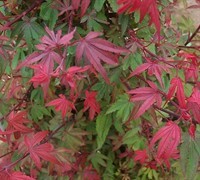 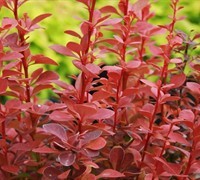 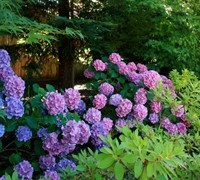 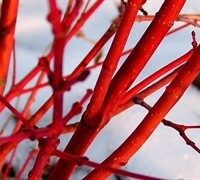 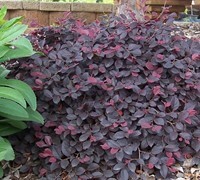 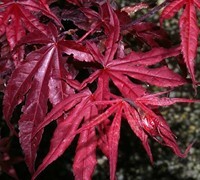 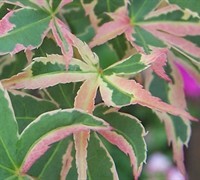 Buy Japanese Maple Trees from ToGoGarden.com and well ship high quality, container-grown, fully rooted, nursery and garden center specimens to your front door that are ready to plant and augment in your landscape or gardens.